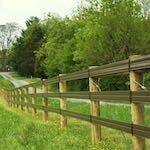 Are you ready for a fence installation in Carlisle, PA but don’t know where to go? 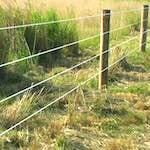 At ProFence LLC, we have been supplying and installing agricultural fencing for nearly a quarter of a century. All you need to do is tell us what your needs are with your new fence and we will take care of it from there. We have advanced techniques in determining the amount of fencing you need so we can give you an accurate fencing estimate. Our fences are also aesthetically pleasing for passers by. 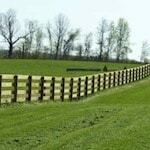 If you own a property in the Carlisle, PA area and need fencing, we are your most experienced local fence installers. 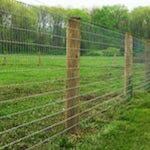 Choosing the right fence for your animals can be a daunting task. 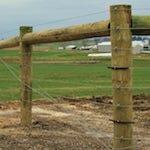 With our experience, we know what type of fencing to use for horses, deer, cattle, sheep, and even exotic animals. 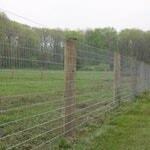 If your goal is to keep predators out and livestock in, we are your best solution for fencing in Carlisle, PA. 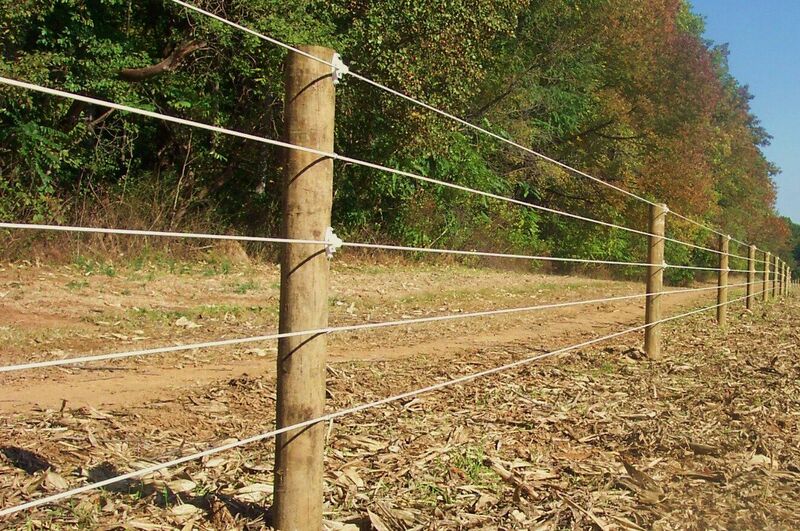 Call 1-800-433-6236 for all your Fencing Needs in Carlisle, PA!